This Contractors License Surety Bond is for electricians, plumbers, and gas fitters applying for or renewing their contractor’s license in Montgomery, Alabama. This bond may also be referred to as a Contractor’s Bond, a CLB surety Bond, Alabama Electrical Bond, or Alabama Gas Bond. Like all surety bonds, this bond acts as a three-way agreement between you (the Principal), your Obligee (The City of Montgomery), and your surety company. Think of it as a form of “credit,” in that your surety company has found you to be a responsible and reliable operator and will back your work. An Alabama Contractor’s License Bond protects customers of the bondholder from and financial damages that may occur due to negligence or violations on behalf of the principal. This contractors bond is required by the state of Alabama for any licensed plumber, electrician, or gas fitter. It is essential that you understand the laws and regulations pertaining to your license, as well as all provisions of your Contractors License Bond, in order to avoid any issues resulting from a violation. 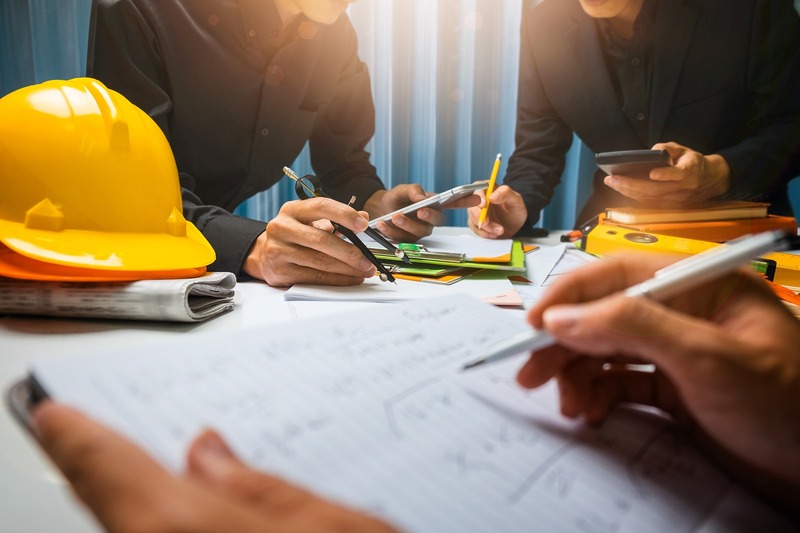 Your Alabama Contractors License Bond functions as a guarantee to your obligee (City of Montgomery) and the general public – that you understand and agree to comply with any codes, rules, laws, and regulations set forth by the city of Montgomery in regards to your licensure. Specifically, this bond guarantees adherence to the Montgomery Code of Ordinances, Chapter 6, Article III, Sections 16-64 and 16-68. The general public will be protected from any damages, liabilities, or financial loss due to misconduct or negligence by the contractor, employees, or agents. In the event that the bondholder violates any of the regulations, codes, rules, or laws outlined in the Montgomery Code of Ordinances that result in damages, liabilities, or financial losses, your surety company will make the required payments to satisfy the injured parties. Since a surety bond does not operate like insurance, you will then be required to repay your surety company in full, plus any fees that may have been incurred. If you have a claim filed against your bond, it is important that you contact your surety agent at once. Sometimes, claims against surety bonds are the result of a miscommunication, and you may be able to resolve the claim in a manner that has no effect on the status of your bond (and therefore of your license). By understanding and adhering to all relevant guidelines, you will be able to ensure continuous operation of your licensed business and your contracts. This Contractors License Bond covers any damages, liabilities, or financial losses resulting from misconduct or negligence of the bondholder, bondholders employees, or associates. This bond is specific to the City of Montgomery, Alabama, and protects the general public from financial liabilities resulting from the aforementioned issues. The entirety of the provisions set forth by this bond are listed in the Montgomery Code of Ordinances, Chapter 16, Article III, Sections 16-64, and 16-68. Any individual or business applying for an electrician, plumbing, or gas fitting contractors license in the city of Montgomery are required to obtain a Contractors License Bond before their license is approved. Be sure to clarify if you are an electrician, plumber, or gas fitter on your application. For license applicants outside of the city of Montgomery, contact a South Coast Surety agent now to begin your application process. You are required to have a bond for the entire duration of your licensure, and any lapses in bond coverage will result in interruptions to your license. To apply for your Montgomery, Alabama Contractors License Surety bond, complete the simple application below. You may also download a .pdf and email a completed application to apps@southcoastsurety.com, or fax to (978)361-9926. If you choose to email or fax your application, please complete a payment form as well, and attach it to your application. We issue bonds in the order that they are received. Please allow between 1-3 business days from your final submission for us to issue your bond. If there is any additional information required for issuing, a South Coast Surety agent will contact you.